Why wait until ThanksGrilling to enjoy Turkey? 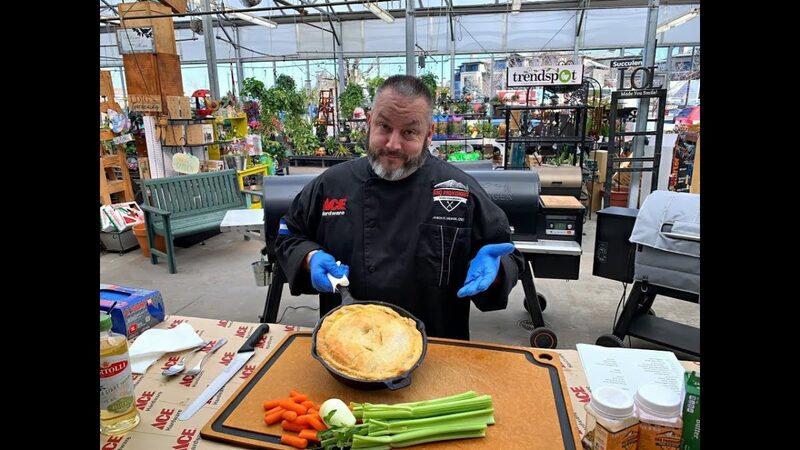 With this simple and amazingly tasty recipe… You can enjoy turkey all year long in a pot pie and of course on your Traeger! Add in the epic wood fired flavor and you have yourself a savory meal that is like no other!. Thank us later.